Knopf Books for Young Readers, 9780385753135, 336pp. 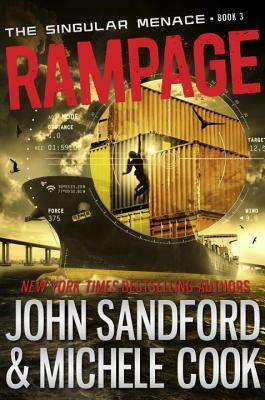 JOHN SANDFORD is the pseudonym of John Roswell Camp, an American author and journalist. Camp won the Pulitzer Prize in journalism in 1986. As John Sandford, he is the author of nearly forty novels, all of which have appeared on the New York Times Bestseller lists. You can read more about his work at JohnSandford.org.